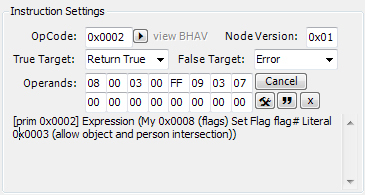 I'm not sure why, but on my laptop I lost my table OSMP that doesn't require move_objects on to place. Now I have the one that blocks things or traps my sims at the table. I've tried looking for the old OSMP all day to no avail, so now I just want to fix the one the have. How can I remove the footprint so that it can intersect with objects and not block my sims? Any advice would be greatly appreciated. Thanks! You add it to the Init.